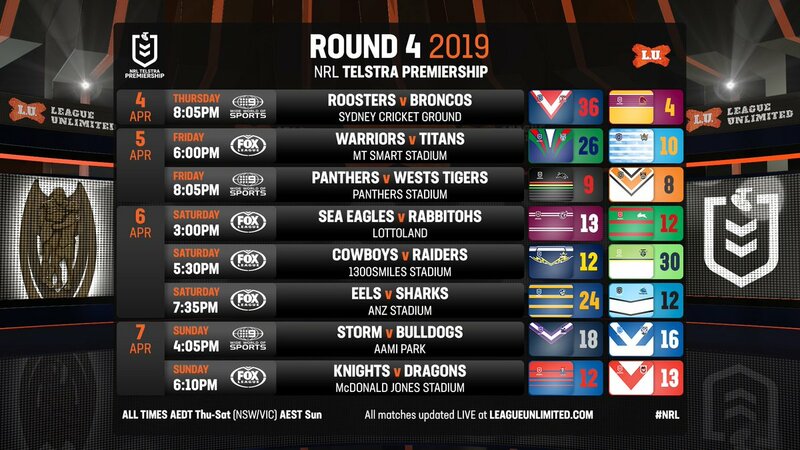 ALL the results and scorers from the fourth round of the NRL Telstra Premiership. 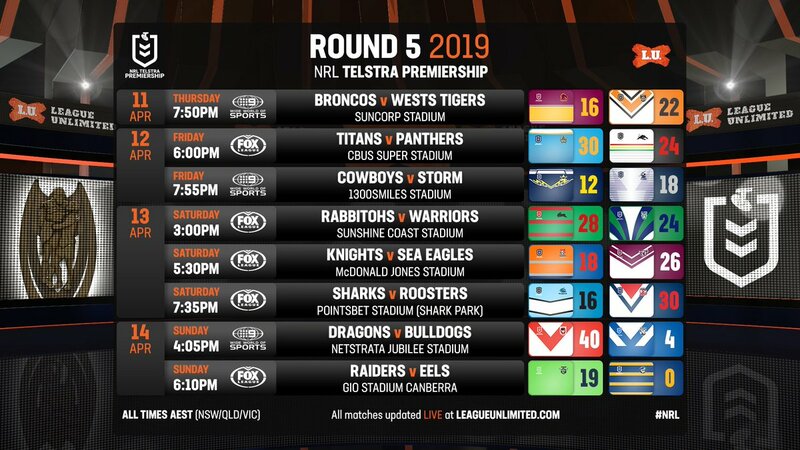 ALL the results and scorers from the opening round of the 2019 NRL Telstra Premiership. 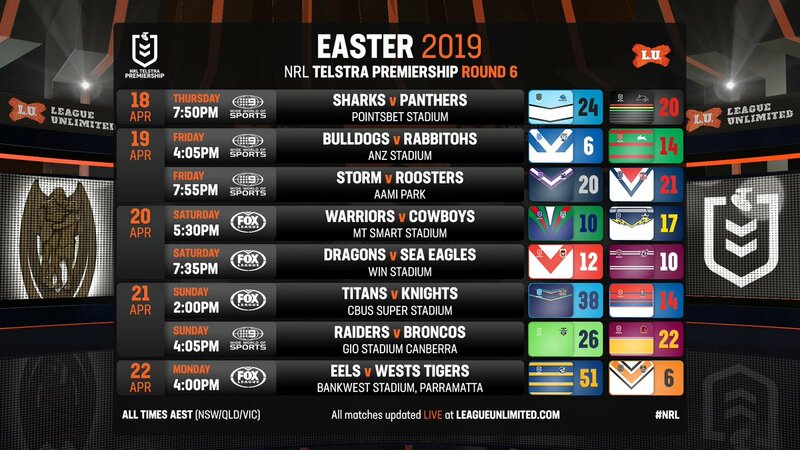 THE LU team fires away with their NRL predictions for the top eight in 2019. Keen to write about footy in 2019? 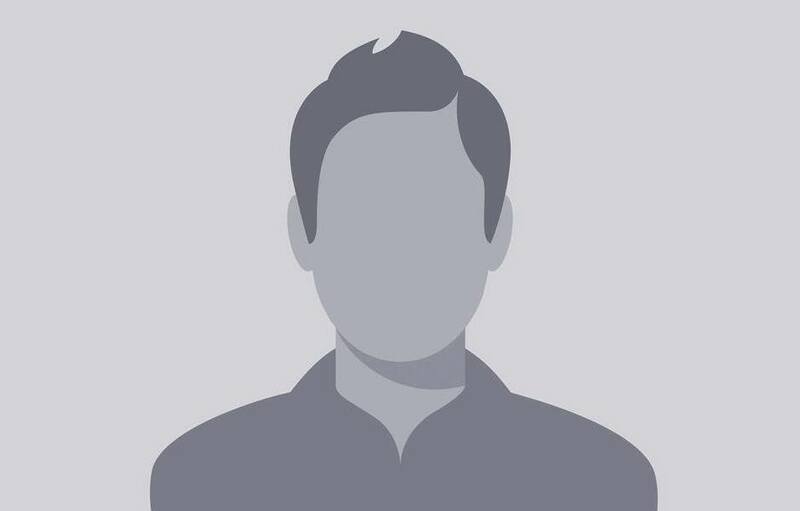 LOOKING to gain experience as a league writer, or help us update NRL matches in 2019? LEAGUEUNLIMITED.COM wishes you a very Merry Christmas and a safe, happy and footy-filled 2019! 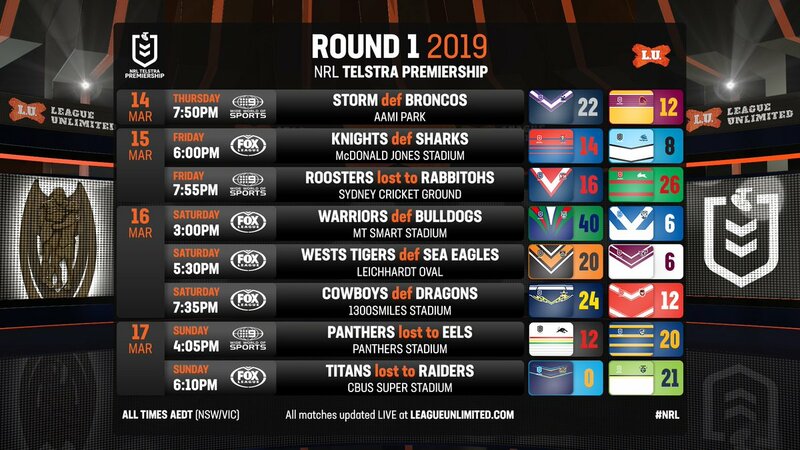 ALL the results and scorers from the the weekend's two NRL Preliminary Finals. ALL the results and scorers from the second round of the Holden NRLW Premiership.